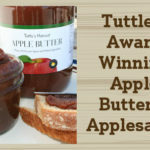 Apple Cider - Tuttle Orchards Inc: Indianapolis Apple Orchard, Pumpkin Patch and Farm Store. 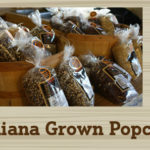 Our award winning fresh squeezed apple cider available all year long. 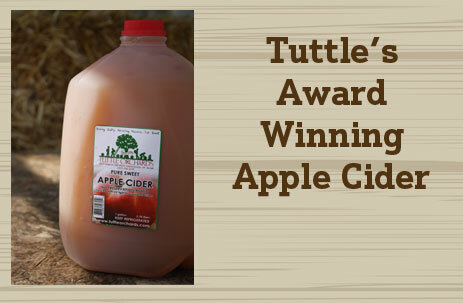 Made of a carefully selected mix of Tuttles apple varieties, our apple cider has received recognition both in Indiana and nationally. We make fresh cider from September through April. Extra cider batches are made in the spring and frozen so we have cider available during the summer months. Our cider is treated with a UV light form of pasteurization for your protection.